Despite clinging to life as a technology company, BlackBerry is eyeing a possible entry into the wearable market. Talking at an industry event in Las Vegas, John Sims, BlackBerry's head of enterprise, revealed that the company was actively interested in wearable technology. 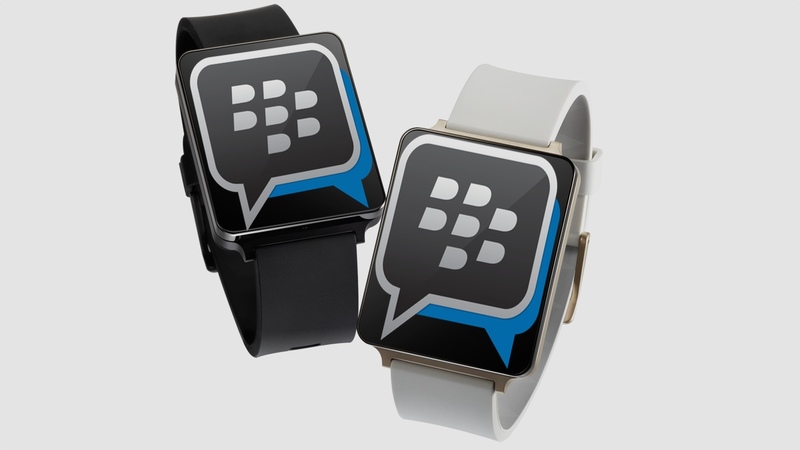 "I would love for BBM to be running on a wearable," Sims told a group of reporters at Super Mobility Week. "It's definitely an area of research for us." The beginning of this new venture is likely bring BBM to existing smartwatches, and we may soon see Tizen and Android Wear apps hitting stores. BlackBerry’s struggles have been well documented, and the company bid a retreat from heavy losses in the consumer battle, to firmly target business users instead. BBM is still a huge business for BlackBerry, with over 80 million users worldwide. Bringing that experience to wearables gives the company a chance to rethink its most successful product, which could act as a launch pad for a future BlackBerry smartwatch. If BlackBerry could aim a smartwatch at the business user, it could create an interesting niche in the market, which has so far been heavily consumer focussed. The challenge of making messaging work from the wrist is not insignificant, but BlackBerry isn’t the only big name grappling with the problem. The long-awaited Razer Nabu band works with WeChat, a Chinese messaging platform with over 400m active users.